The Cheyenne Hills Ranch is an extremely versatile property that includes the possibility for future investment and development. Located only 70 miles from Dallas, you can spend more time enjoying this property and less on the road. The topography and landscape provides the feeling of a much larger ranch with access from 2 sides and approximately 1/2 mile of frontage on Hwy 67. Land: This property is very scenic and claims over 100 of elevation change in multiple areas. Approximately 90% is wooded with mostly Juniper but also some mature Live Oaks. The open areas of native pasture are scattered and mostly on the higher elevated portions of the ranch. 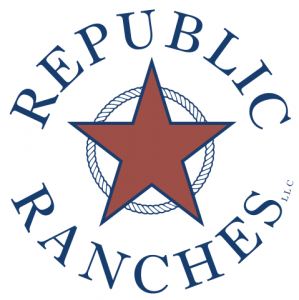 Location: Cheyenne Hills Ranch is located in eastern Somervell County and 7 miles east of Glen Rose on the South side of Hwy 67. The property can be accessed from Hwy 67 and FM 199. Utilities: Electricity and water is accessible along the north and west side of the property. Wildlife: There has been a very low amount of hunting pressure and in return this place has plenty of wildlife. Whitetail deer, hog, turkey, dove, and duck hunting are all excellent in this area. Ranch is shown by appointment only.